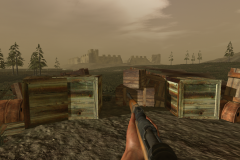 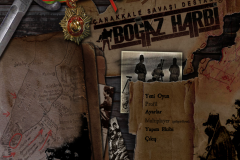 Boğaz Harbi:Epic of Gallipoli War is a 3D FPS video game project for PC that is about Gallipoli War at World War I in 1915. 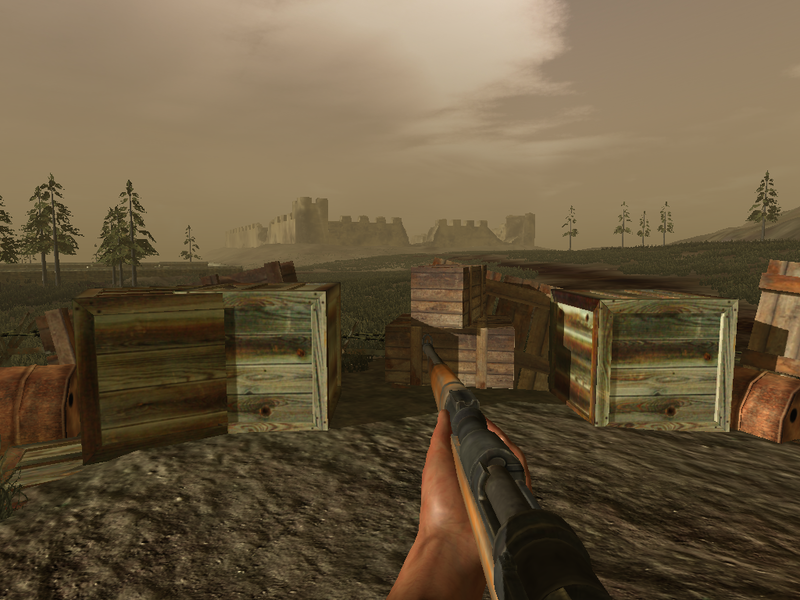 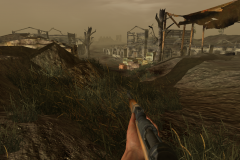 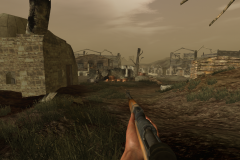 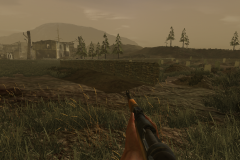 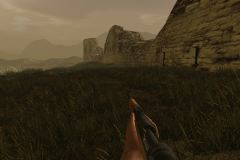 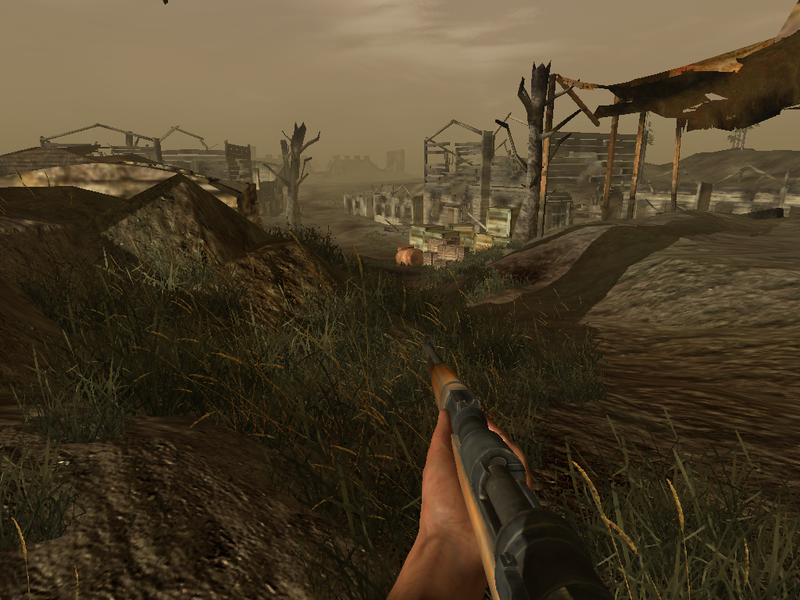 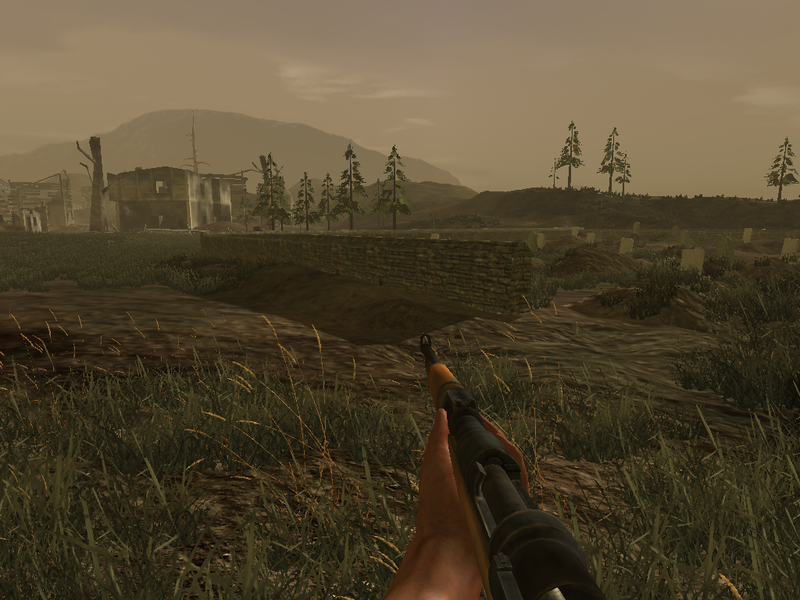 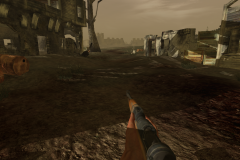 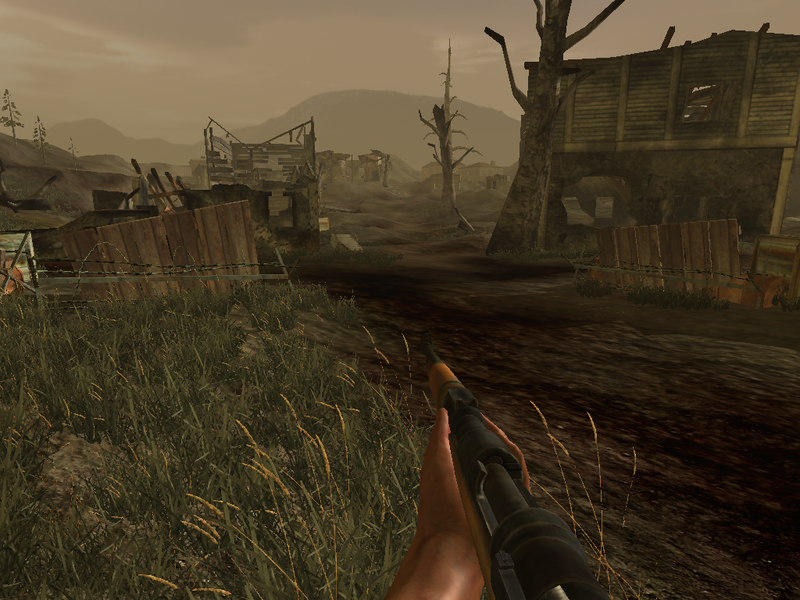 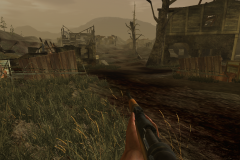 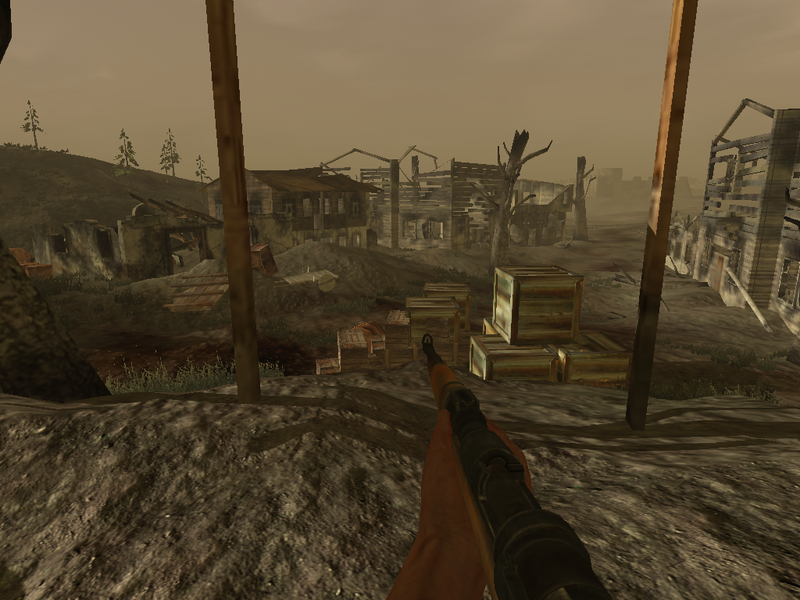 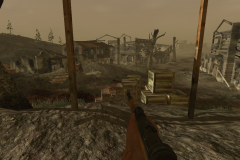 In this game, battle area was shown with very realistic level design, 3d models and animations. 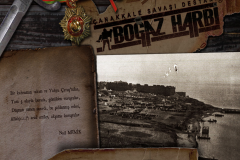 We made detailed historical research and visited battle area two times in Gallipoli, Çanakkale. 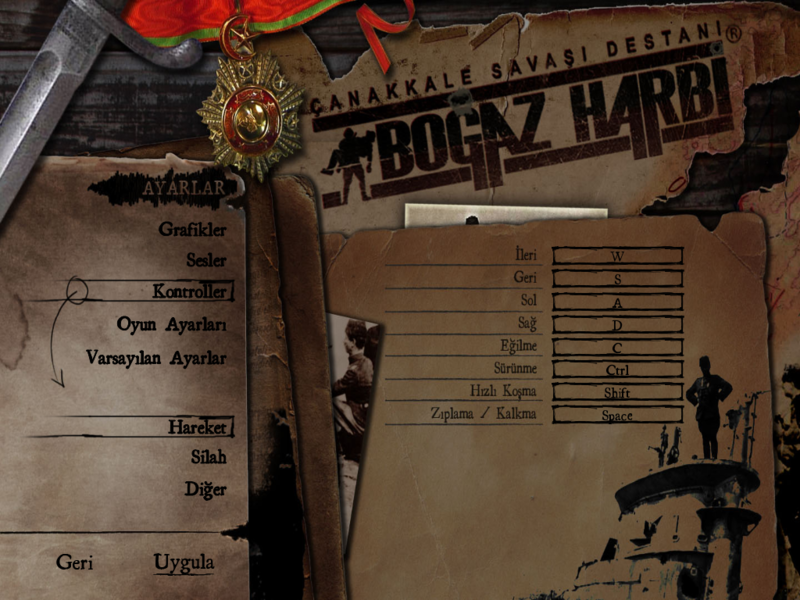 While gamers play the game, they feel like they are in the war and they will have a chance to be with the most important Gallipoli War characters such as Ezineli Yahya Çavuş and Seyit Onbaşı. 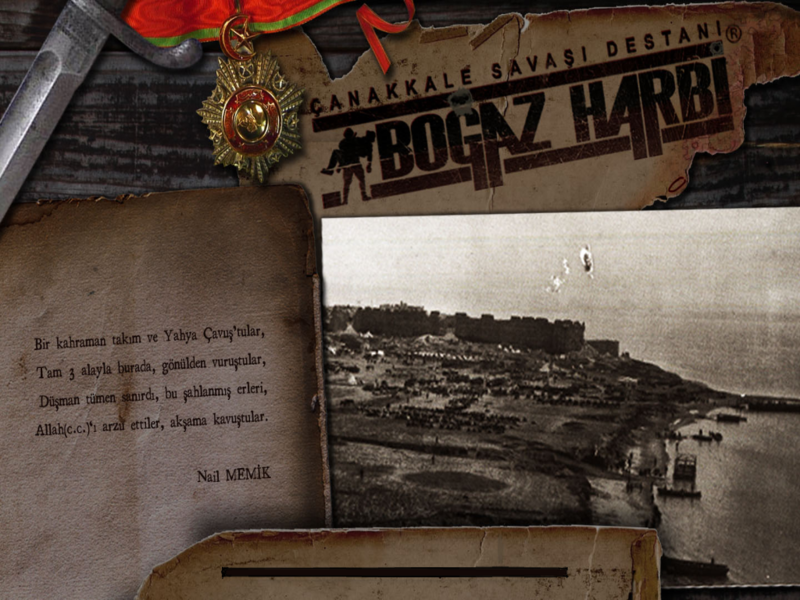 So Boğaz Harbi helps to pass down the history of Gallipoli War. 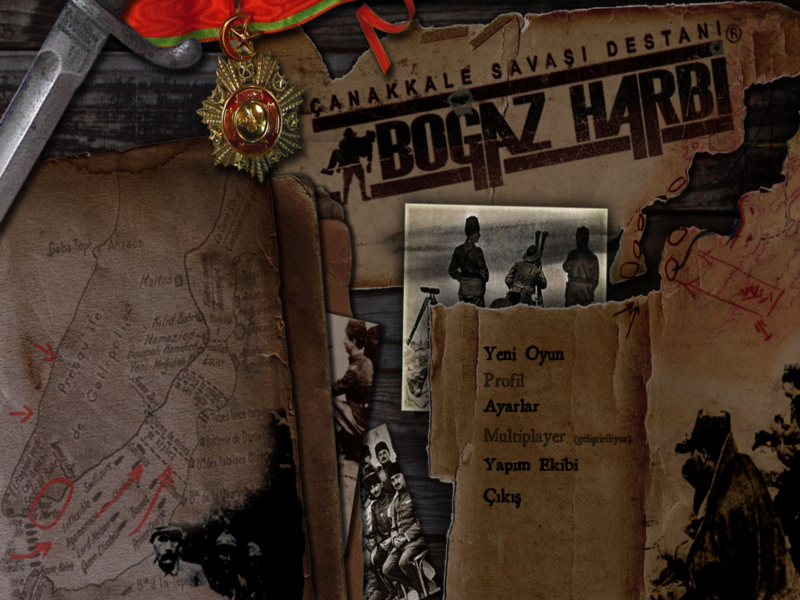 Boğaz Harbi was started to develop in January 2008. 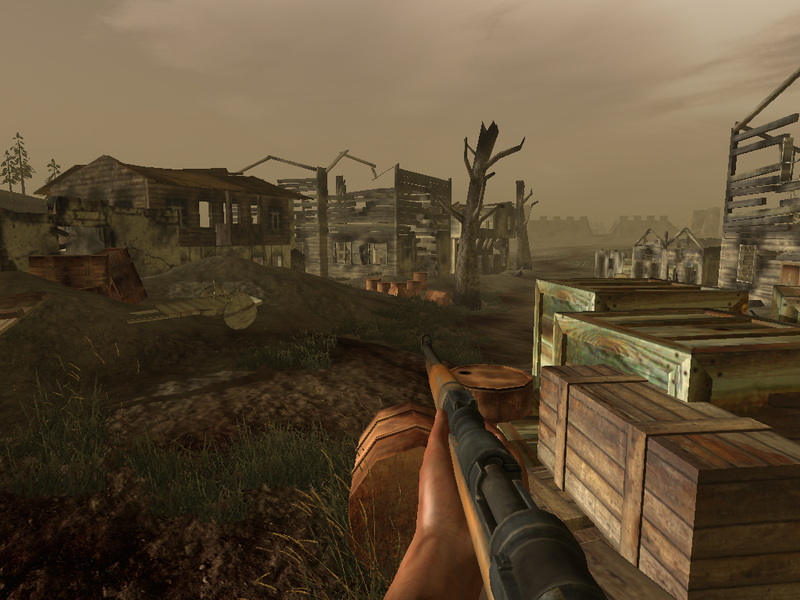 The development team worked on this project at Microsoft Innovation Center between 2009 and 2010. 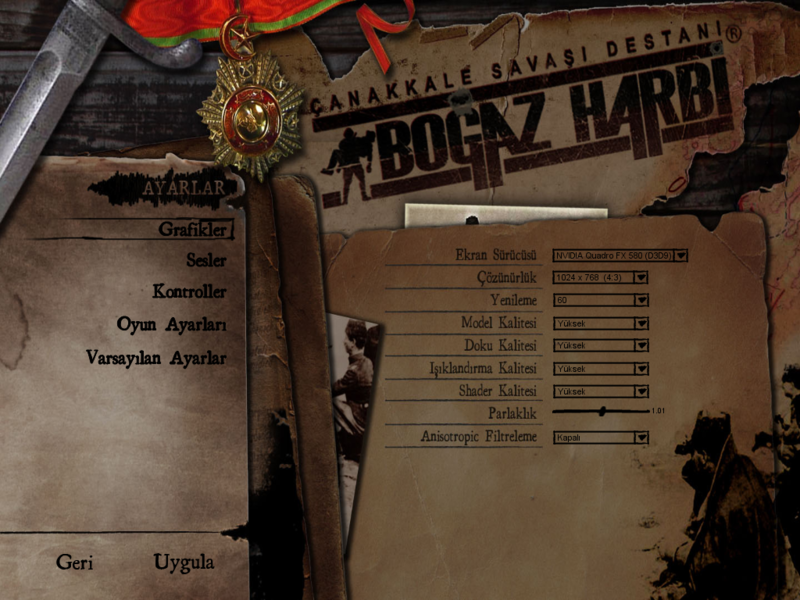 Then this project won Techno-Initiative Capital Support Program from Ministry of Science, Industry and Technology in April 2011. 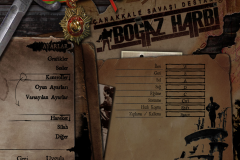 Unfortunately, the development process of this project stopped because of the budget problems in January 2013. 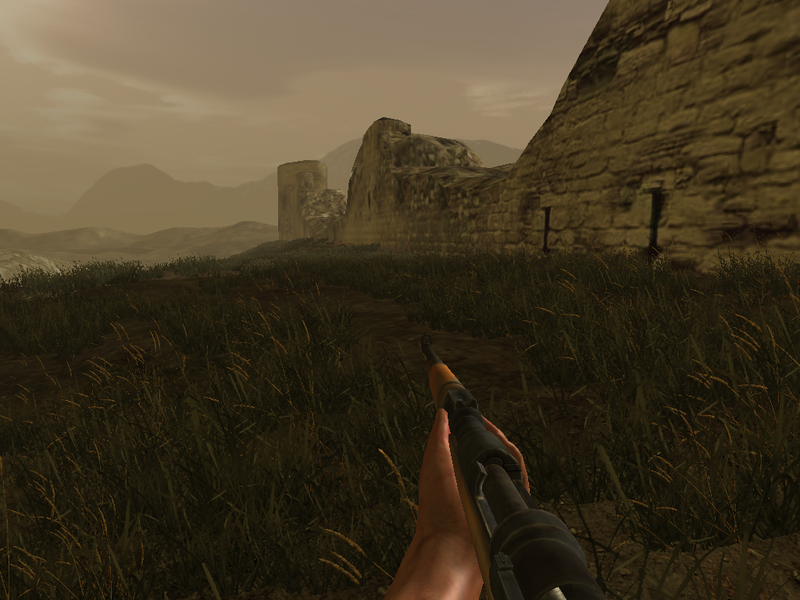 I hope, in the near future I can continue to develop and finish this project. 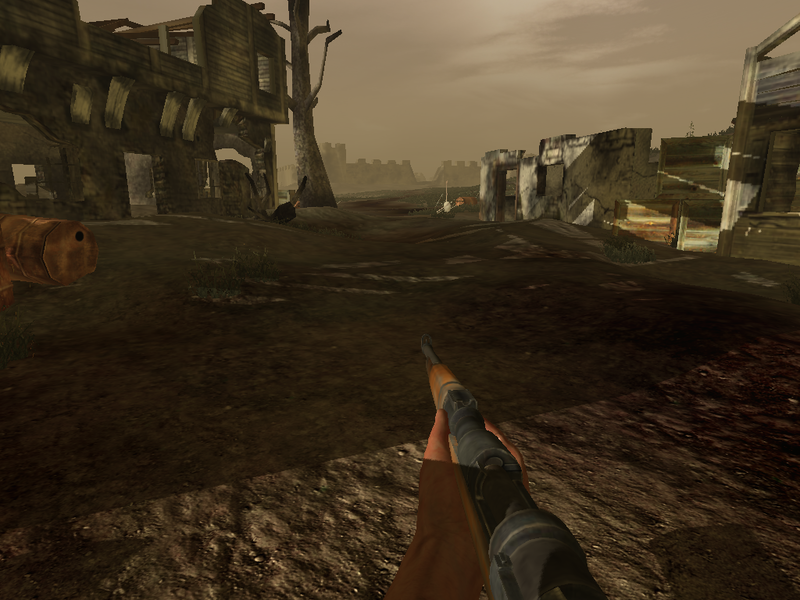 We used Torque 3D game engine for this project. 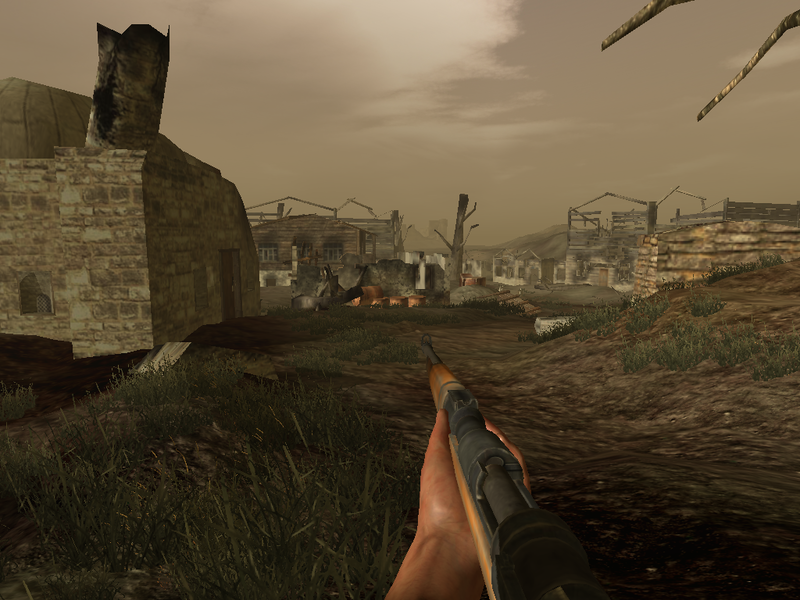 You can check our technical blog post on Torque 3D’s GarageGames Blog.